As the saying goes, “April showers brings May flowers.” We all know how much rain Houston can get at times, and since April is only a few days away, our expert roofers are gearing for taking care of any roof repairs you may need. 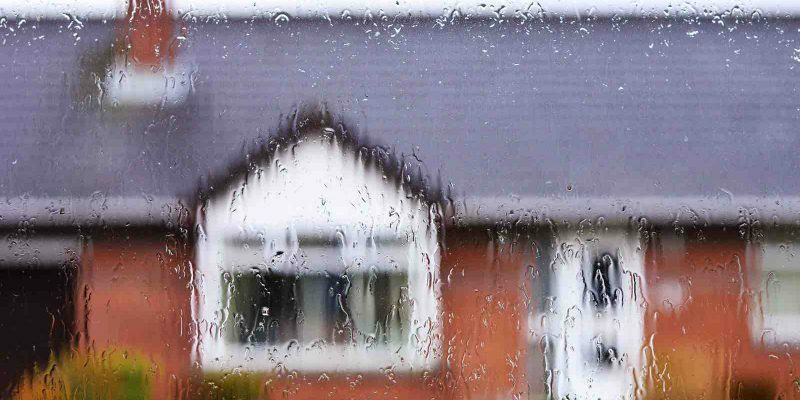 Heavy rains can easily seep into the interior of a home if there are cracks in the roof. 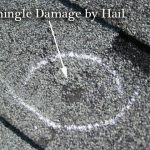 Rain can also be problematic if there are any missing shingles. 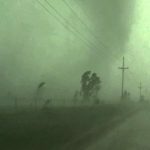 This is why it is very important to contact Amstill Roofing and request a free roof inspection. A free roof inspection is just one of the many excellent services our roofing company provides for Houstonians. Our primary goal is to protect every customer’s house from the threat of inclement weather. Spring is a rather mild time for Houston weather. It is a perfect time to get a roof inspection from Amstill Roofing, just to check to see if there are any problems with your roof. This is to ensure that if there are small problems, they don’t worsen over time and become an expensive problem. A roof inspection from Amstill ensures that one of our experienced roofers comes to your home and surveys every section of your roof. 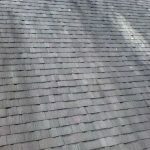 We check the age of the shingles, as well as any spots where there might be missing shingles. We also check for weak spots in the roof, or cracks where rain can get in. Weak spots can stem from piled leaves remaining in one spot too long and rotting. This can create rot in your shingles and beneath the shingles. No one likes to use their emergency fund, especially on something that could have been avoided. A free roof inspection is the perfect way to avoid high expenditures for your roof. It allows us to catch things that could become a big problem for you financially. 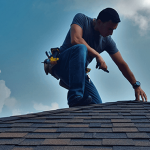 Catching issues in your Houston roof early can save you money. Also, when you are trying to protect your roof from further damage, home insurance companies will most likely pay for much, if not all, of the roof repair. Don’t wait until something bad happens to your roof. Contact Amstill Roofing today for a free roof inspection. We will work with your insurance company, as well as attend their survey of your roof to ensure they don’t miss anything. We look forward to making sure those April showers roll right off of your roof. Everyone wants to claim to be the best in their industry, but most can’t because they can’t back it up. 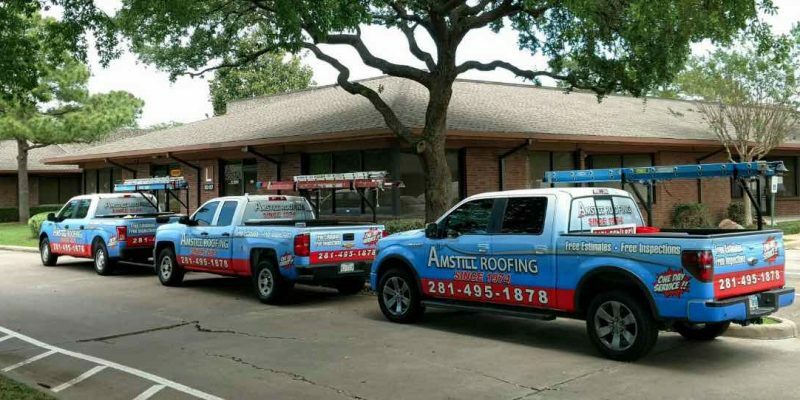 At Amstill Roofing, we know we are the best roofing company in Houston because we have proven it since 1974. We take pride in our work and we take pride in knowing our roofers are specialists. They understand the meaning of high quality work, which includes doing a great job in a timely manner. EXPERIENCE: As we mentioned before, we’ve been in business since 1974, so we’ve been doing this for quite some time. At our family business, we understand Houston’s crazy weather patterns and we also know what the humidity can do to roofs. When Houston homeowners ask us questions, we have answers. We bring all of our industry knowledge to every home. TRUST: Since we’ve been roofing for more than 40 years, we’ve gotten to know Houstonians pretty well. Our customers trust us because we’ve been here through the good and the bad times. They know that if they ever have a problem with their roof, they can call us and we’ll be there. At Amstill Roofing, we don’t just build roofs for our customers. We build relationships too. QUALITY WORK: Our experience and the trust we’ve built all collates into one thing: quality work. Our experience has led us to ensuring we use the best roofing materials, like top of the line shingles, and the best roofing techniques. This ensures that we are able to provide every customer with the very best roof in a timely manner. By using the best materials and techniques, we also ensure our customers have a roof that will last. If you need a new roof, contact our Houston roofing company today. We promise to provide you only the best service with the best roofing materials. Let us earn your trust and begin building a relationship with you today. Spring is only a couple weeks away, which means two things: pollen and beautiful weather. Let’s focus on the latter. And speaking of latters (or ladders), it’s time to get on top of your roof and see if it’s time for a Houston roof replacement. We aren’t suggesting you personally climb to the top of your roof. Let our roofing professionals take care of that. Our roof experts will conduct a complete and free roof inspection to gauge the health of your roof. 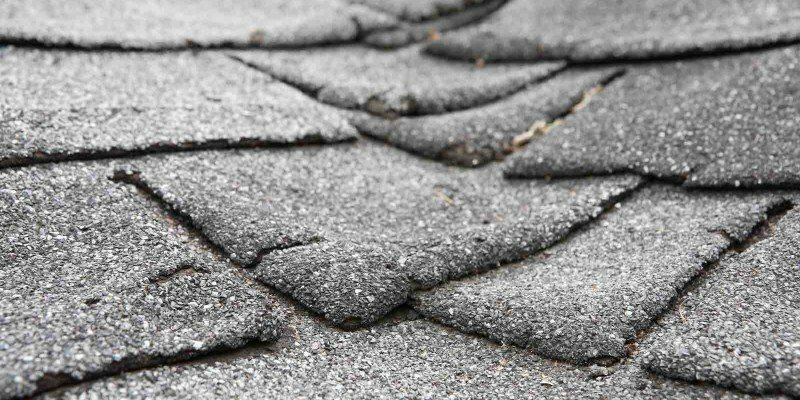 If your shingles are nearing the 20-year anniversary, then chances are you need new shingles. This is what we call a roof replacement. Hopefully the only problems with your old roof are old shingles. But there could be other issues, like breaks or cracks in the structure of your roof. If this is the case, then water can seep into your attic, causing some major issues that could result in interior damage and high costs. For the moment, the weather looks to normalize. During the month of March, most of the days should be quite pleasant. Now is the time to schedule a roof replacement. 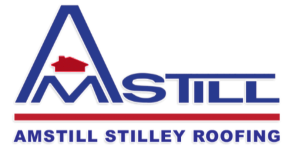 Our Amstill Roofing contractors have been performing roof replacements and roof repairs since 1974 and have installing roofs down to a science. Most of our roof replacements are conducted in one day, with the rare exceptions of two days at most. Our goal is to make sure you are completely satisfied with your roof, but also with our service. We always perform our work at the highest level of professionalism and in a very timely manner. If your home is in need of a roof replacement, then contact our Houston roofing company today. We look forward to providing you with a spectacular roof for the long term. While the kids are away on their spring break, you can have the house all to yourself. Or you can have our roofers come to your home and begin their work while the house is empty. We promise to take care of your home in no more than two days. Almost all of our roofing projects are completed in one day. Spring break in Texas ranges anywhere between March 10-18 or March 17-25. 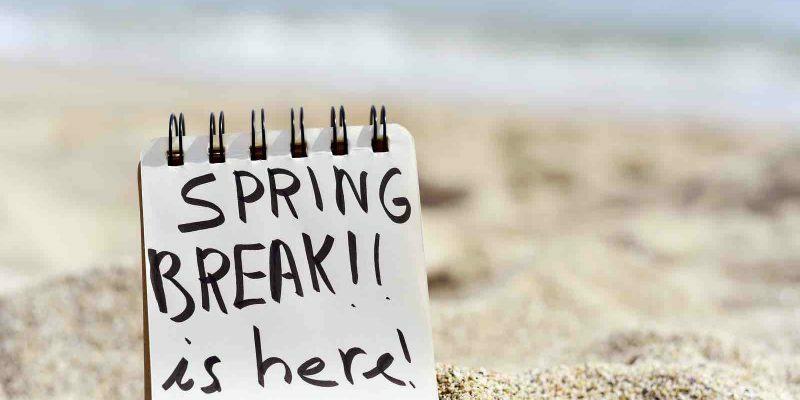 Now is the time to find out when your teenagers and college kids are heading out of town for their spring break trip. Once you find out when they’re leaving, schedule a time for our roofers to come conduct either roof repairs or a roof replacement. No one likes to hear workers walking on the roof and putting shingles and nails down, but it’s what has to be done in order to complete a brand new roof. Making sure the kids are gone will ensure fewer people will have to deal with the noise. If anything, you can feel free to go on vacation too. We will take care of your home quickly and safely. We have been building roofs since 1974 and the most trusted roofer in Houston. We have earned the trust of all of our clients and they know we will always do a great job for them, and if anything ever goes wrong, they can always come to our family run business. Worry-free roofing is what Amstill Roofing specializes in. Regardless of the roofing need, our roofing experts will quickly and professionally take care of any roofing problem, whether that requires a roof replacement or simply a roof repair. Once you come back home from vacation, or the kids come back home, you will come back to a beautiful new roof. Contact our roofing company today and schedule your roof replacement, roof repair, or a free roof inspection.